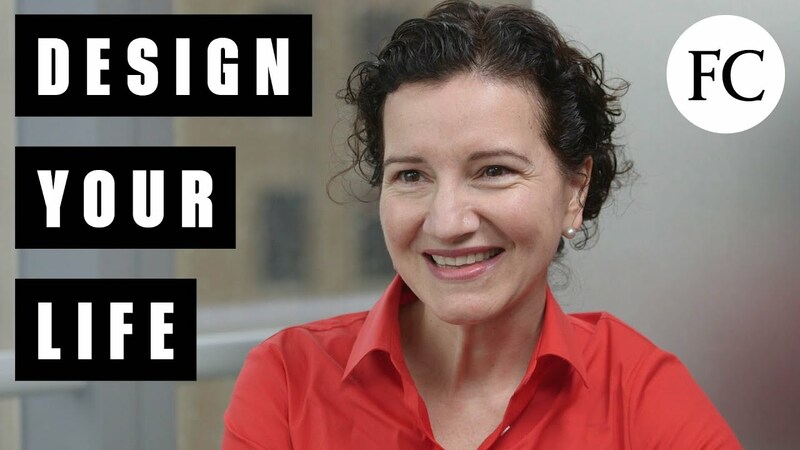 The co-founder and Creative Director of Birsel + Seck, Ayse Birsel designs award-winning products and systems with Fortune 100 and 500 companies, including Amazon, Colgate-Palmolive, Herman Miller, GE, IKEA, Philips, Staples, and Toyota. She is the author of Design the Life You Love, a guide that teaches how to create a meaningful life using design processes. 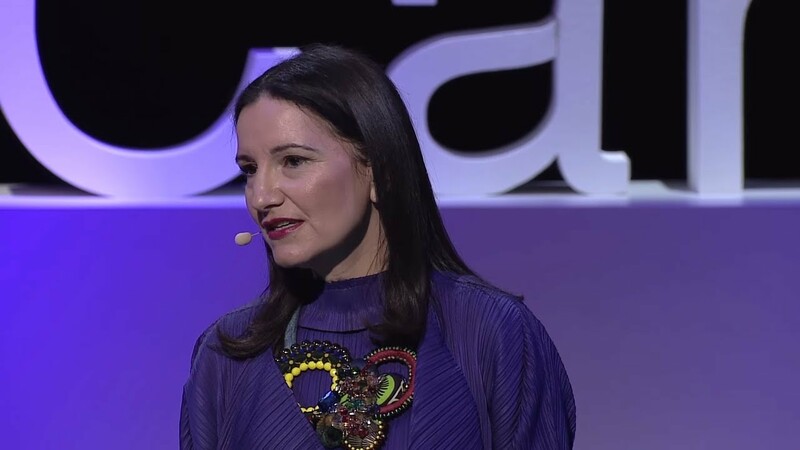 Identified by Fast Company as one of the world’s most creative people and by Thinkers50 as one of 30 management thinkers most likely to shape the future of organizations, Ayse Birsel is the co-founder and Creative Director of Birsel + Seck, a design and innovation studio. She designs award-winning products and systems with Fortune 100 and 500 companies, including Amazon, Colgate-Palmolive, Herman Miller, GE, IKEA, Philips, Staples, and Toyota. She is the author of Design the Life You Love, a guide that teaches how to create a meaningful life using Birsel’s proprietary creative process, Deconstruction:Reconstruction™. A charming and creative speaker, Birsel delivers informative, entertaining lectures that completely change audiences’ attitudes towards their career, work process, and lifestyle. She teaches people that if they have the drive to consider their lives from a new point of view, think about it proactively, and change it creatively, then they have the materials to design the life they love. Birsel is the recipient of numerous awards, including IDEA (Industrial Design Excellence Awards) Gold Awards, Best of NeoCon Gold Awards, the Young Designers Award from the Brooklyn Museum of Art, and the Athena Award for Excellence in Furniture Design from the Rhode Island School of Design. She was named one of Fast Company’s Most Creative People in 2017, and was chosen as one of the Marshall Goldsmith 100 Coaches in 2016. She is a TEDx speaker, and her work can be found in the permanent collections of the MoMA, Cooper Hewitt National Design Museum, and the Philadelphia Museum of Art. She also writes a weekly article on innovation for Inc.
Born in Izmir, Turkey, Birsel came to the US to attend the Pratt Institute in Brooklyn, NY, on a Fulbright Scholarship. Since then she has called New York her home, and currently lives there with her husband and partner, Bibi Seck, and their three children, who continue to inspire her life’s design. 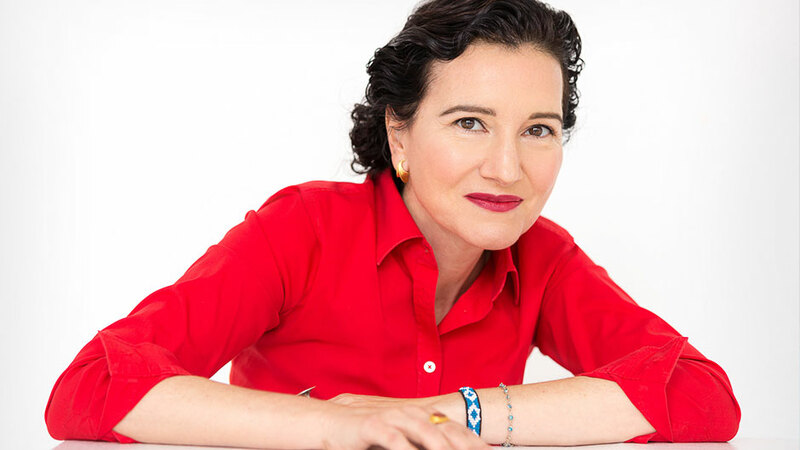 Ayse Birsel believes that your life is your greatest project. In her talks, she teaches her Deconstruction:Reconstruction™ process, showing audiences how to think like a designer with empathy, creativity, and optimism to create a more meaningful life. Using interactive exercises and engaging examples from her own work and that of architects, artists, fashion designers, chefs, technologist and others, Birsel teaches audiences how to identify their constraints and opportunities, shift their point-of-view to discover their values and priorities, and express their life design through modeling, prototyping, collaboration and visualization. These sessions, which come in keynote, lecture, masterclass, and workshop formats, can be tailored easily to adapt to the size and background of your audience. A big part of life is work. 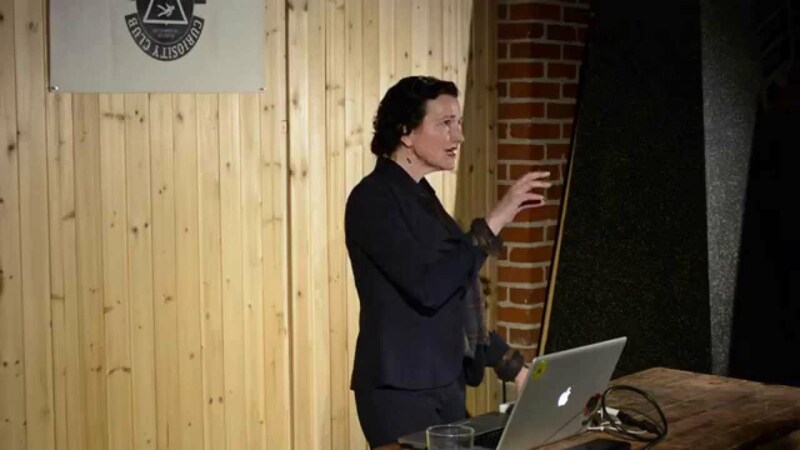 In this talk, Birsel uses the principles from her Deconstruction:Reconstruction™ design process, to tech individuals, teams and corporations how to design work processes and environments they will love and thrive in. This talk is for high-performing leaders and teams seeking to use design process and a human-centered approach in order to achieve greater engagement in times of change, align around a shared vision, and develop a meaningful connection with their team. Design the Life You Love is a recipe for happiness and fulfillment. Ayse has architected an experience that will turn you upside down, shake out your pockets, then invite you to reassemble yourself into a new and more satisfying order. It is the opportunity of a lifetime, to examine what is truly important to you and to craft a life that puts you on the path to achieving it. And Ayse does this all with great charm, creativity and skill. Bravo! 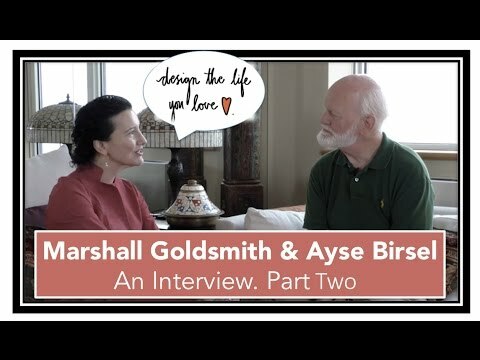 Ayse Birsel is a designer who knows how to find elegant solutions for complex issues not only with products, but also with everybody’s search for serenity, inspiration, and fulfillment in life. A fun, interactive workbook for unleashing creativity and redesigning our daily lives. Ayse Birsel has a unique gift for making the complex simple and the simple beautiful. This book will help you to a better life and unleash your hidden creative talent. 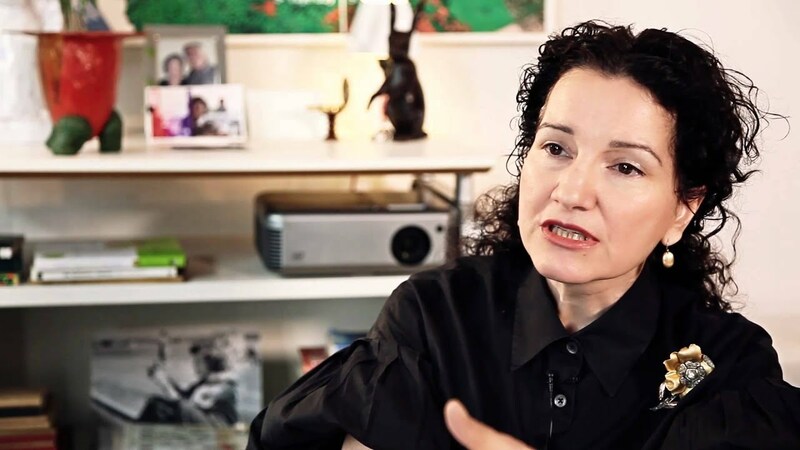 Ayse Birsel has designed furniture, office systems, cookware and even a toilet seat. Taking what she’s learned from product design, she has developed a fun, playful approach to designing a life you love. Who else but a designer could give you the tools you need to examine your life and make it the best it can be? If you want to stoke someone’s imagination, give them a picture book. If you want to feed their intellect, give them a book of literature. But if you want to fuel their future, give them this book. Design the Life You Love is an invitation to prioritize what’s important in your life—to literally put it down on paper through four simple but ingenious steps—and emerge with a kind of personal mission statement that will give you clarity, power, and purpose. Ayse Birsel has delivered the ideal self-help workbook for our harried age—one that is playful, smart, pragmatic, and contagiously optimistic. Her fun, simple exercises add up to a remarkably powerful tool for realigning your life with your dreams. Remember when people used to tell each other impatiently to “Get a life!”? Well, with this engaging book, Ayse Birsel provides a well-wrought strategy for doing precisely that. In the process, readers gain some precious insights into what design is and what designers do. If you’re like me and you really want to change, try her process. It will help you become the person you want to be and design a life you will love! Ayse Birsel’s book costs very little money, takes almost no time to go through and may have a gigantic impact on your life. This is good design: a tiny investment featuring enormous possibilities. Ayse Birsel’s talent as a designer and her unique worldview collide perfectly in Design The Life You Love. For anyone who is looking for an imaginative yet logical way to think through life’s challenges, this is for you. Learn how to shift your perspectives with design-thinking, and be inspired by her illustrations along the way.